This day, I offer my unconditional apologies to all the makers of those B-grade horror flicks where they confer the shower with the power to kill with hot water. I ask for solemn forgiveness for having disbelieved them all this while. Only this morning when my shower tried to kill me did I realise that life imitates art. Yessir! My shower tried to scald me to death this morning. Actually, it has been consistently trying to bring me to a boil since I came to Mumbai. OK, I admit, I did go a little overboard with introductions here, but I cannot for the life of me understand these fancy taps. Like what’s their problem, man? Why can’t the blue tap just deliver cold water and the red one hot? Why do the knobs of the main tap, and the sub taps and the shower and the hand shower and such other of their fraternity have to be turned some forty times before you get what you want? Admit it guys, I’m sure there are scores of ‘untapped talents’ like me out there who just won’t get it. How many times have you meant to get an innocent mug of water from that big tap and been rewarded instead with a bin-badal-ki-barsaat, clothes and all? Or was it the anticipation of a warm stream of water meant to comfort you on a shivering-ly cold day and all you got was a rude cold shock? Or was it an urgent must-wash-my-hands-NOW moment when the taps conspired to mock you dry despite your having turned the tap to its turnable limits? Gawd, the pain, I tell you. What happened to our dear ol’ peetal ka nal? You know, the ones that needed their washers changed every other month because no quantities of M-Seal or nariyal rassi could rein in the drips? But, that’s okay. Really. 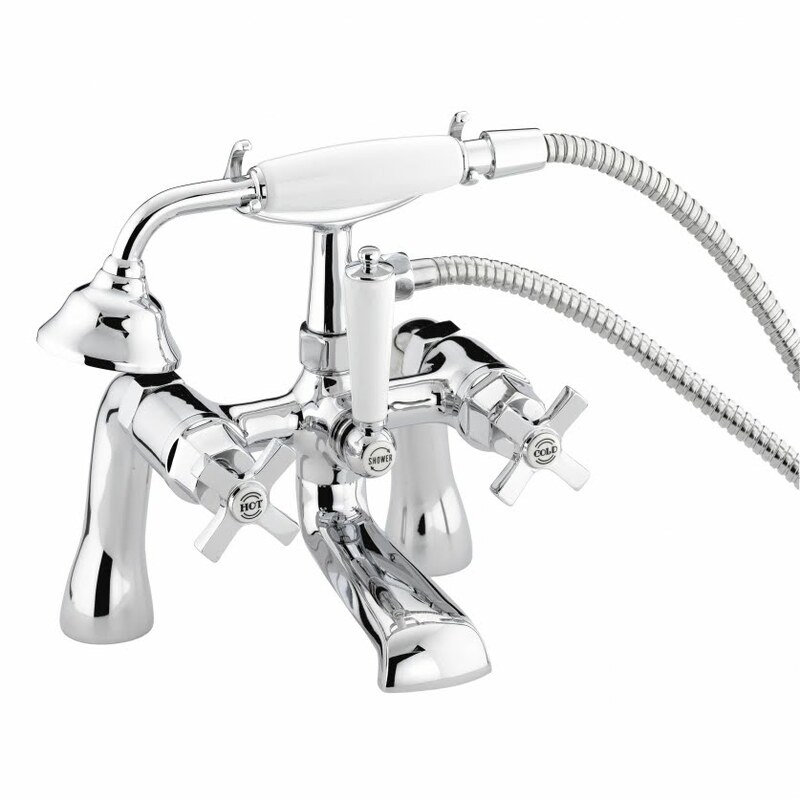 I’d barter my Jaquars any day for the ease of those gold-gone-green taps. I would much rather hear their tip-tip at night than look desperately around for tips to operate a tap. And then perhaps I’ll know what my mother has against computers. Mindblowing - in all senses of the word. For what One Flew Over The Cuckoo’s Nest is, thesis upon thesis will have been written by awestruck readers and critics over the past five decades. And between the pages of this book, I’ve been so tempted to Google it and see if millions of Kesey fans have felt what I was feeling. But I refrained each time, afraid I would mistake others’ observations and admirations for mine. I wanted to savour each one of my ideas about this classic. I’m finally through with it and am simultaneously dumbstruck and overwhelmed with words that want to capture the novel’s worth. Yes, I’ve encountered other brilliant books before, but this gushing comes from the resolution of a very personal crisis. Since I majored in Clinical Psychology four years ago, I’ve made conscious efforts to stay away from the subject even if it meant wasting two years of sincere academic effort and a career as well. Towards the end of my course, what with visiting mental asylums for case studies, I’d found myself committing the cardinal sin of a shrink – getting involved and getting upset. I kept getting drawn to their part of the world where there was no happiness. Everything I saw was through sombre lenses and for the cynic that I basically am, the world became a darker place. This realisation hit me when on a nature trip, I found my ability to be inspired crippled. I shrunk back in fear of the person I was becoming. I was terrified at the thought that nothing beautiful would come off my pen again. I was scared I would end up knowing nothing but to dissect cases, find reasons and try in vain to be objective towards people’s pain – pain in the deepest, bleakest parts of their minds. I decided that day that the scientist in me was killing the artist in me with clinical precision. The sciences of the mind and the arts of the heart couldn’t co-exist for me – not till I read One Flew Over The Cuckoo’s Nest. 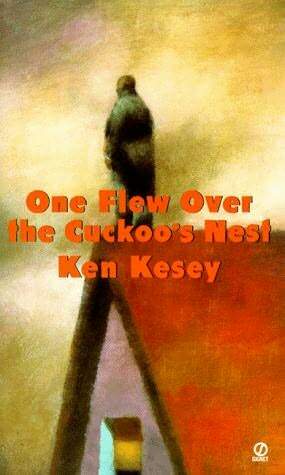 Kesey’s novel showed me that music could indeed emerge from madness if you wanted to make it happen. He shows that beautiful literature could be made by writing about the ugly. Through the larger-than-life McMurphy, he lay open the happinesses of even the most wretched and convinced me that not all was grey. What struck me most was the author’s ease of narrative in flitting between the real and the unreal; especially with his narrator Chief Bromden. How perfectly natural the transitions seemed when Kesey transported the Chief from the real world of the hospital ward to the equally real world of hallucinations. How unclinical and poetic he makes the bizarre seem, when my encounters with the clinically insane were disturbing at their best. How reassuring Kesey is in retaining the humane in these outcasts who are treated no better than animals by those on the outside. All these exceptions were made possible, of course, because of R P McMurphy’s exceptional presence. His incessant war with institutionalism personified in the Big Nurse Ratched tickled every last rebellious fibre in my body. Like with any wannabe rule-breaker, McMurphy’s card dealings, and TV demands and glass shatterings and merry making let me live out a great many fantasies. But the book, of course, also ends with a grim reminder of why us wannabes prefer staying wannabes and not try to fly too high above the cuckoo’s nest. PS: The movie's great too, but to say the least, the book's better.